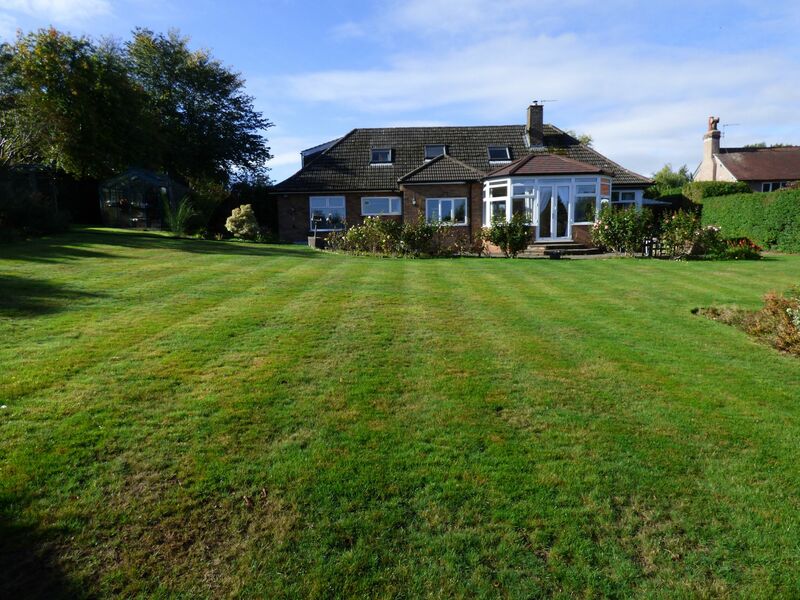 An established family firm with over 50 years of knowledge of the local property market, Ian Tonge Property Services has helped thousands of people buy and sell property. 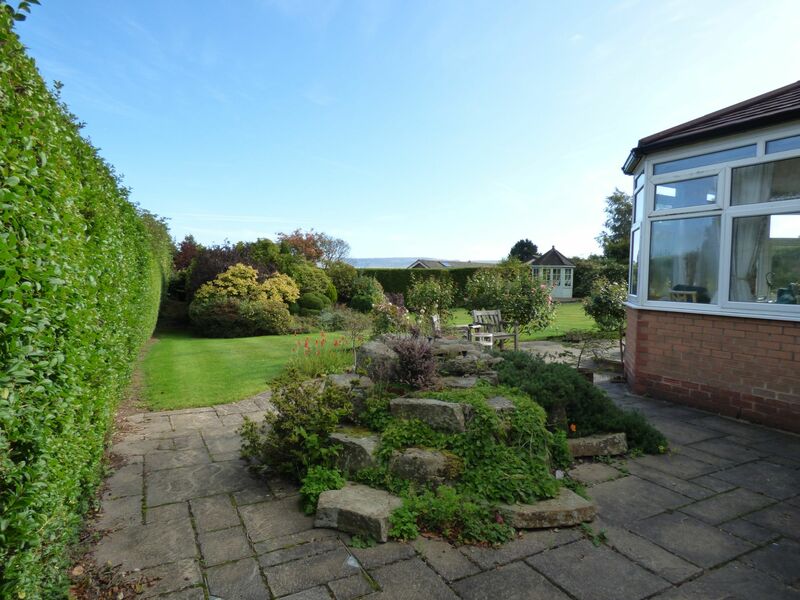 A delightfully situated detached bungalow enjoying a set back and elevated position in a highly sought after location and boasting magnificent views to the rear. 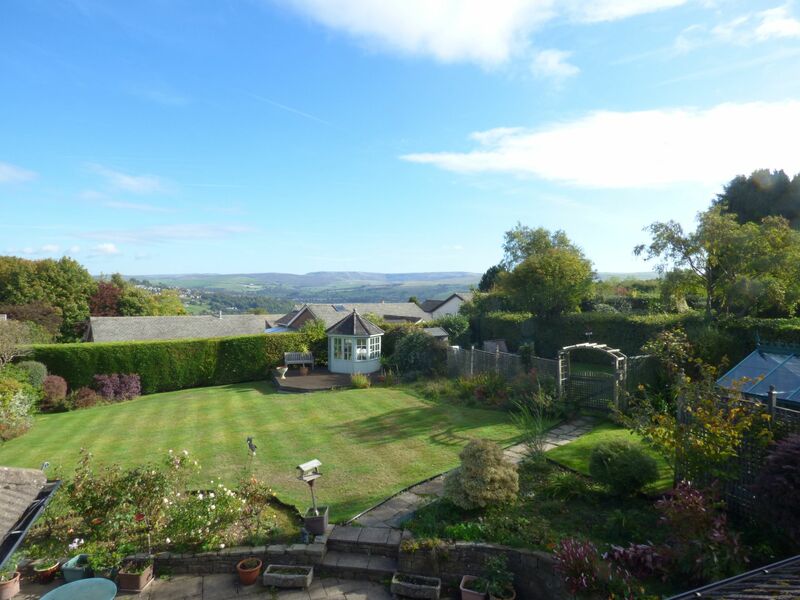 This spacious property offers impressive room sizes throughout, with five bedrooms, three receptions rooms and three bathrooms. The property has been thoughtfully extended and re-configured over the years, allowing for an impressive master bedroom suite with modern fitted bedroom furniture, dressing room and large en-suite bathroom. 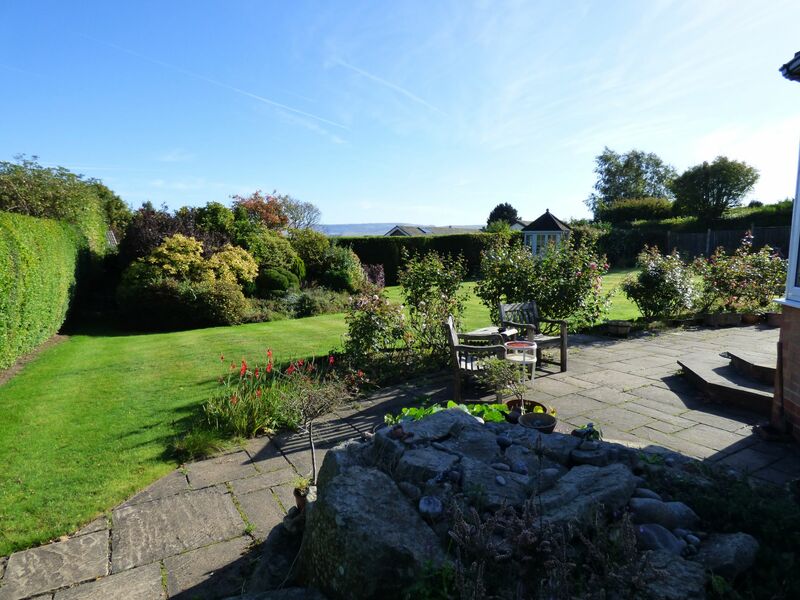 The property is extremely private and quiet, despite being just moments from Disley village and all its local amenities. 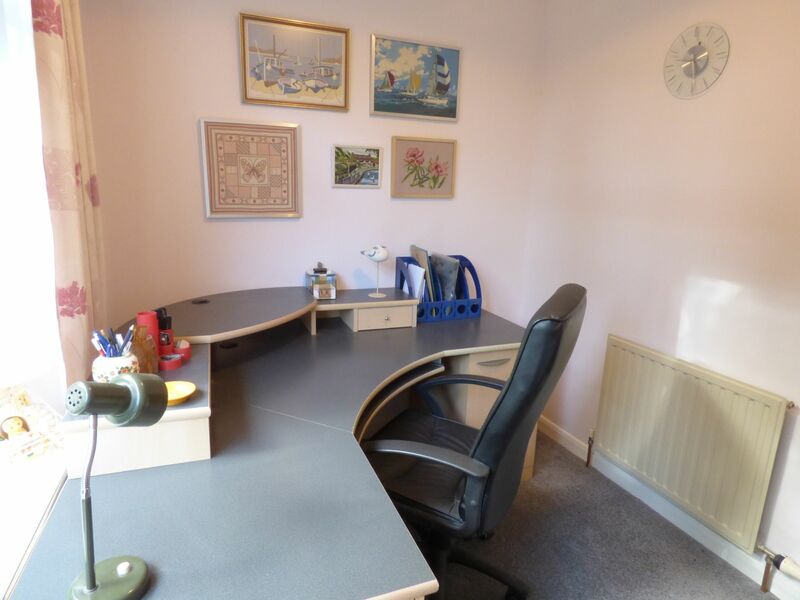 In brief, the accommodation on offer comprises an enclosed entrance porch, leading to the large and welcoming entrance hallway, with useful storage cupboards and downstairs WC. 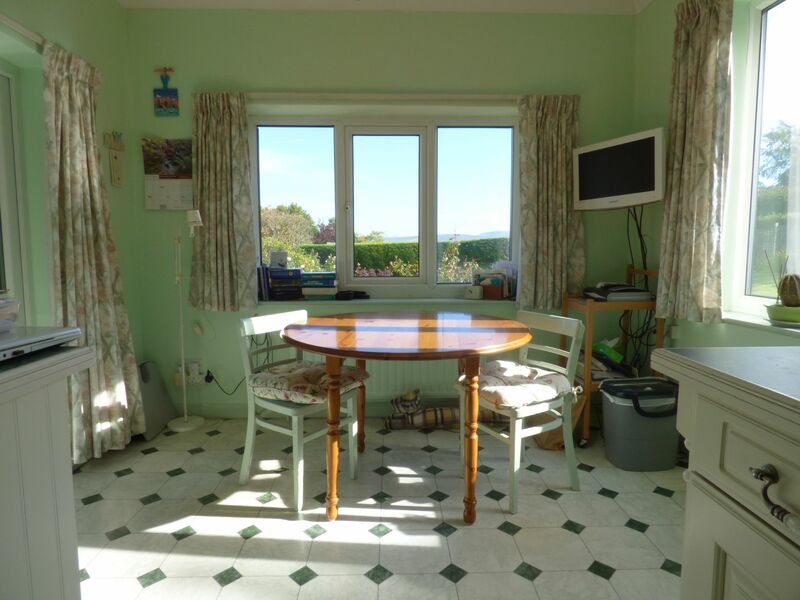 There is then an impressive dining room/family room, with french doors leading to the conservatory where beautiful hill top views can be enjoyed. 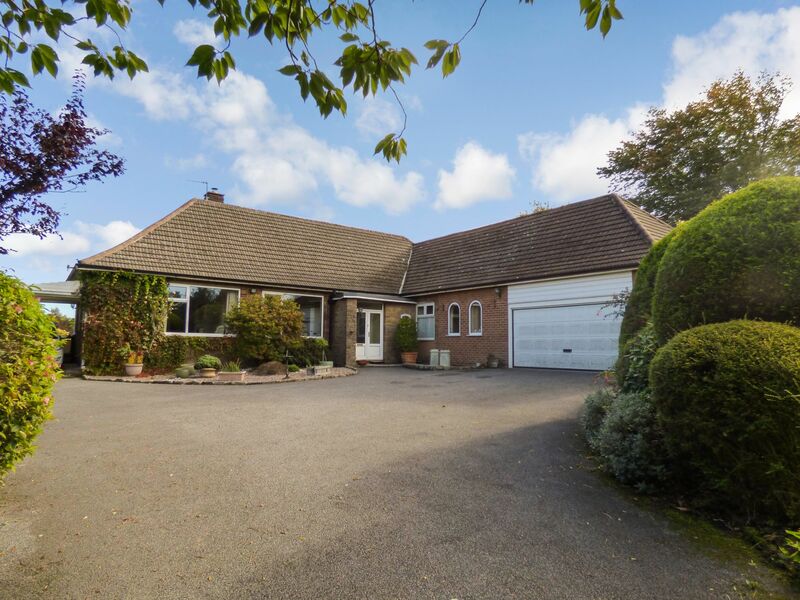 There is a separate and beautifully proportioned lounge, a dining kitchen fitted with a range of comprehensive kitchen units, office/bedroom 6, a further downstairs bedroom and family bathroom. 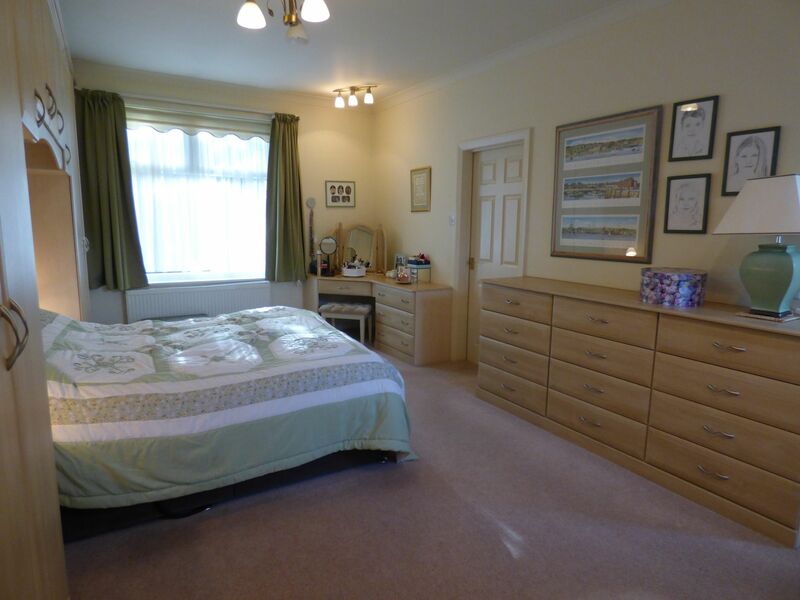 There is then the large master bedroom suite, complete with en-suite and dressing room. The first floor reveals two double bedrooms and a further single bedroom, a further bathroom, large landing with large storage room and another large loft storage room. 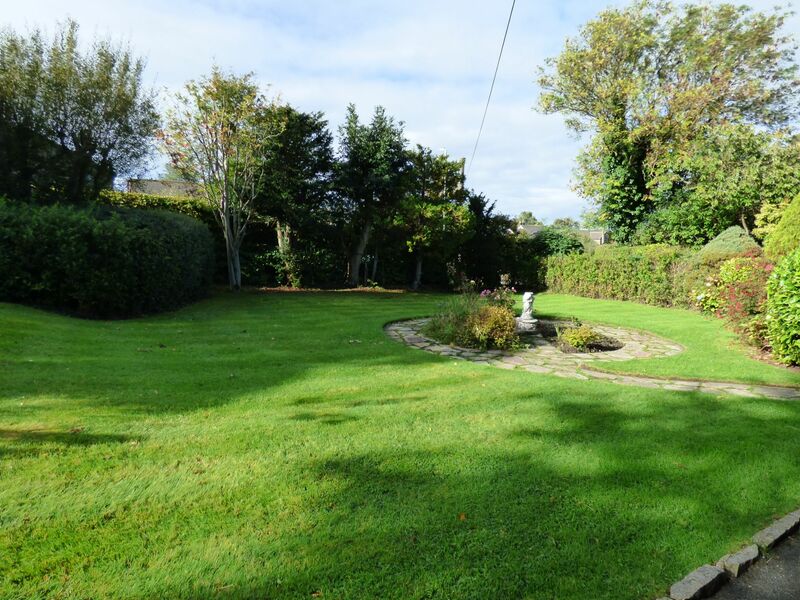 There is an integral double garage and the property is enveloped by mature gardens which are mainly laid to lawn and exceptionally private. 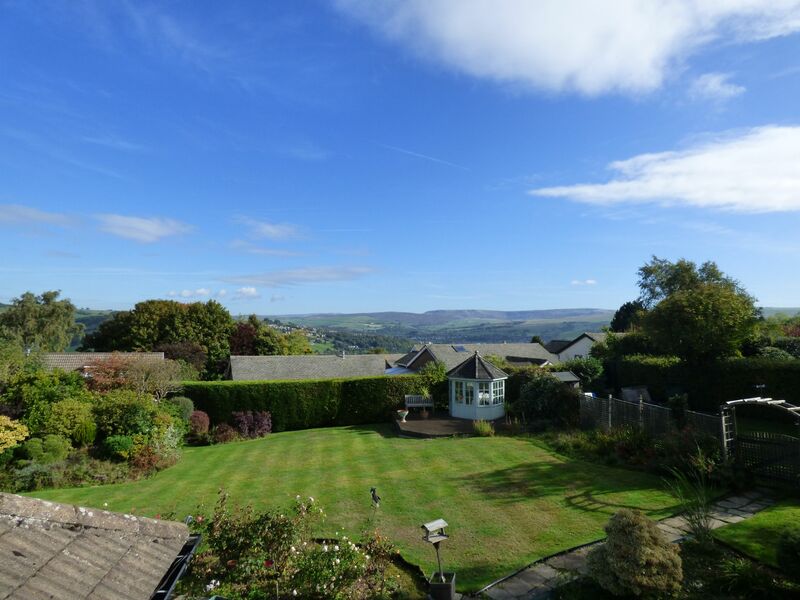 Advantages include gas central heating, double glazing, spacious and versatile accommodation spread over two floors and breath taking views over the High Peak. A large and welcoming entrance hallway, fitted with attractive wood effect laminate flooring and providing access to the ground floors rooms. Wall light point, ceiling light points, radiator, useful storage cupboard with hanging space, coving to the ceiling, power points, display shelving and stairs ascending to the first floor. 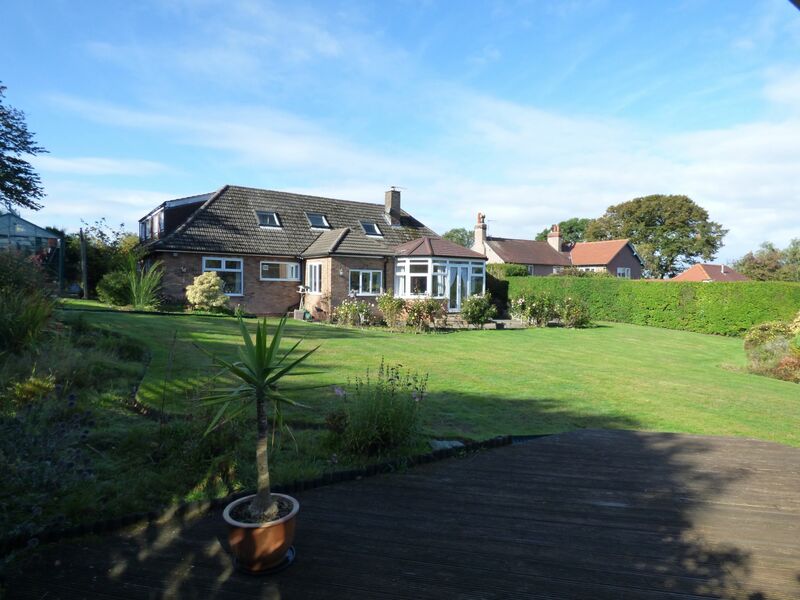 With uPVC double glazed window to the front elevation and French patio doors with windows either side providing access to the large conservatory. Dado rail, ornate coving to the ceiling, two ceiling light points with ceiling roses, two radiators, power points, curtain pelmet to the rear French doors. A large room with beautiful features, such as dado rails, elaborately ornate coving to the ceiling and a magnificent decorative wooden fire place, with hard wood mantel and marple insert and hearth. TV point, telephone point, ceiling light point, power points and two wall light points. Fitted with a vanity wash hand basin with storage cupboards below, marble effect work tops and mirror over, WC, arched window to the front elevation, part tiled walls, power points and continuation of the attractive wood effect laminate flooring. The kitchen has been fitted with a range of country style wall and base level units, complimented further by marble effect working surfaces that incorporate the stainless steel one and a half bowl sink and drainer unit with mixer tap and decorated tiled splash backs. Integrated appliances include a full height fridge and freezer. 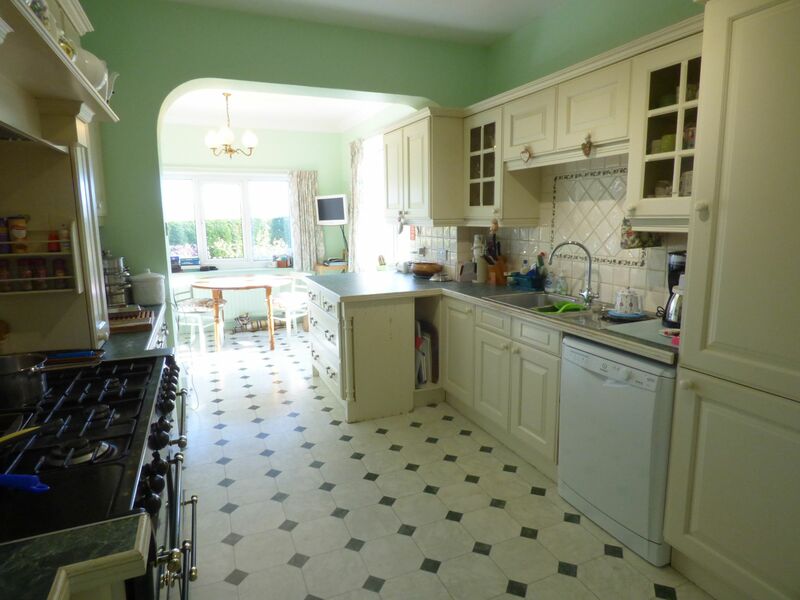 There is then space for a large range cooker and a dish washer. To the dining area there are two uPVC double glazed windows to the rear and side and uPVC double glazed French doors to the side giving access to the conservatory. TV point, ceiling light point, power points and tiled effect flooring. With uPVC double glazed windows to the front and side and uPVC double glazed French doors providing views and access to the rear garden and the High Peak . Wood flooring, two radiators, ceiling light points and power points. 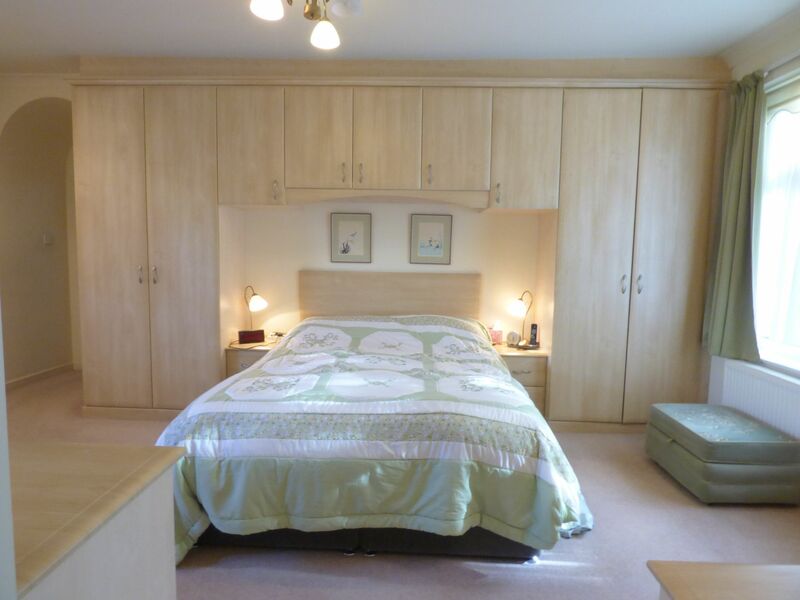 With three double and three single wardrobes providing ample hanging space and shelving and having modern wood effect and mirror fronted doors, ceiling light point. The bathroom has been fitted with a walk in shower cubicle with glass screens and rain head shower over, vanity wash hand basin fitted to marble effect working surfaces, hidden cistern WC with continental style flusher, storage wall unit. Coving to the ceiling, tile effect flooring and ceiling spot lights. Arched double glazed window to the side, ceiling light point and coving to the ceiling. The bathroom has been fitted with a three peice suite comprising a bath with hot and cold taps and shower over, pedestal wash hand basin and WC. Part tiled walls, tiled effect flooring, wall light point, uPVC double glazed window to the rear and radiator. With uPVC double glazed window to the side, ceiling light point, power points and radiator. 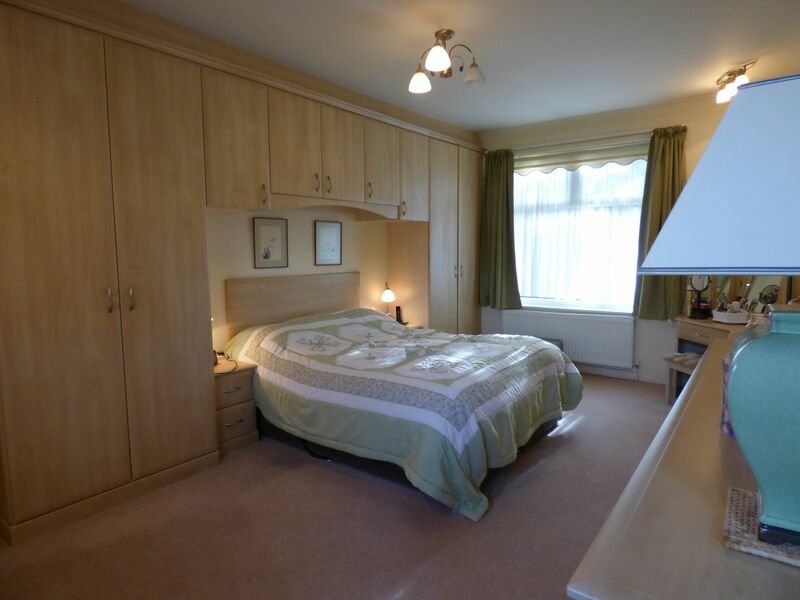 With uPVC double glazed window to the rear aspect, ceiling light point, power points, radiator and useful fitted bedroom furniture comprising four double and one single wardrobe with over head storage. A large and open landing with two uPVC double glazed window to the side elevation, two ceiling light points, power points, four double storage cupboards providing ample hanging space and shelving, airing cupboard with hot water tank and shelving. Large walk in storage cupboard measuring 9' (2m 74cm) x 7'3" (2m 20cm) and providing easily accessible and invaluable storage. With two uPVC double glazed windows to the side, two ceiling light points, radiator, storage to the eaves, power points. With ceiling light point and boarded for floor. We have been advised that there is plumbing readily available which would allow for this room to be converted into an en-suite bathroom if required and subject to relevant permissions. 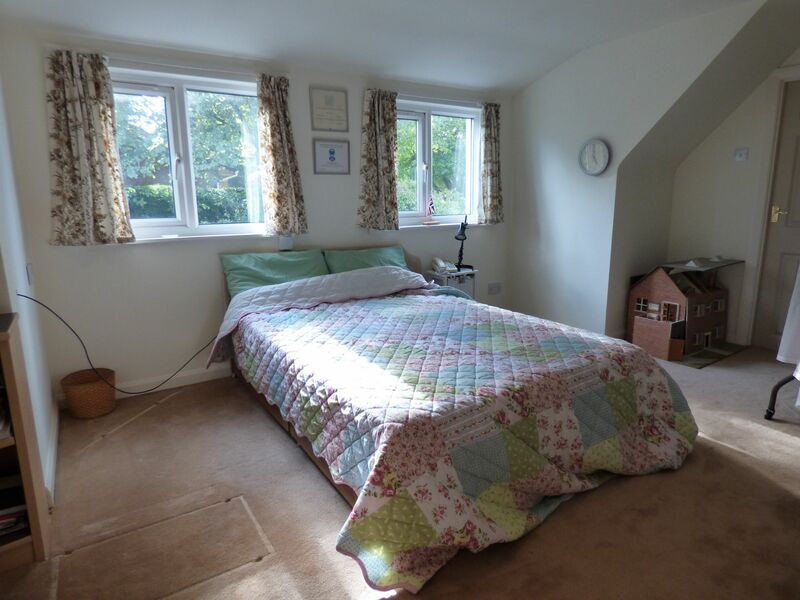 With Velux windows to the rear, radiator, ceiling spot lights, exposed beams and fitted bedroom furniture comprising of three double and two single wardrobes with hanging space and shelving, two bedside tables, a knee hole dresser unit with storage drawers and a chest of drawers. With Velux window to the rear, storage to the eaves, ceiling light point, exposed beams, radiator and power points. With pedestal wash hand basin, WC, shower cubicle with glass shower screens, part tiled walls, wall light point and radiator. With electric up and over garage door to the side elevation, two ceiling light points, wall mounted combination boiler, two windows and security door to the side. Utility area with working surfaces incorporating the stainless steel sink and drainer unit and plumbing for a washing machine and tumble dryer. Pantry/storage cupboard. 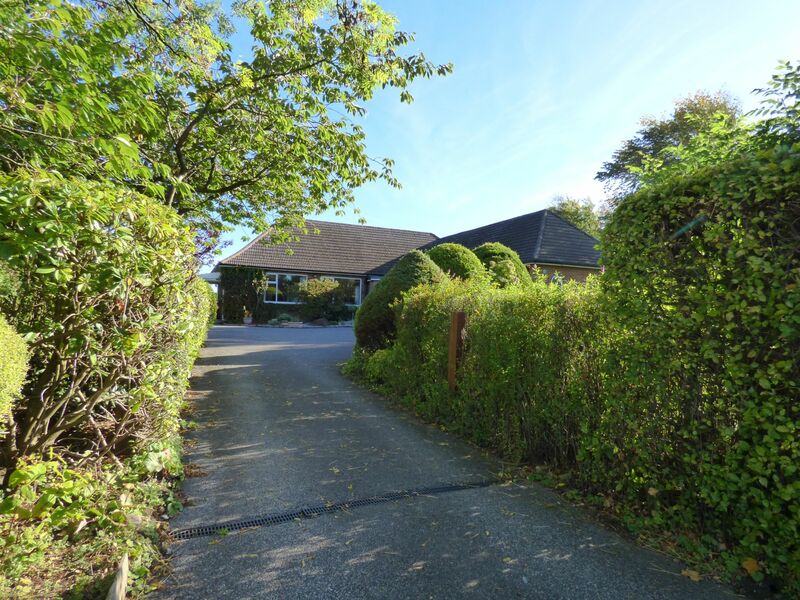 The property is approached over a long drive way, which provides ample off road parking for numerous vehicles and gives way to the double garage and car port. 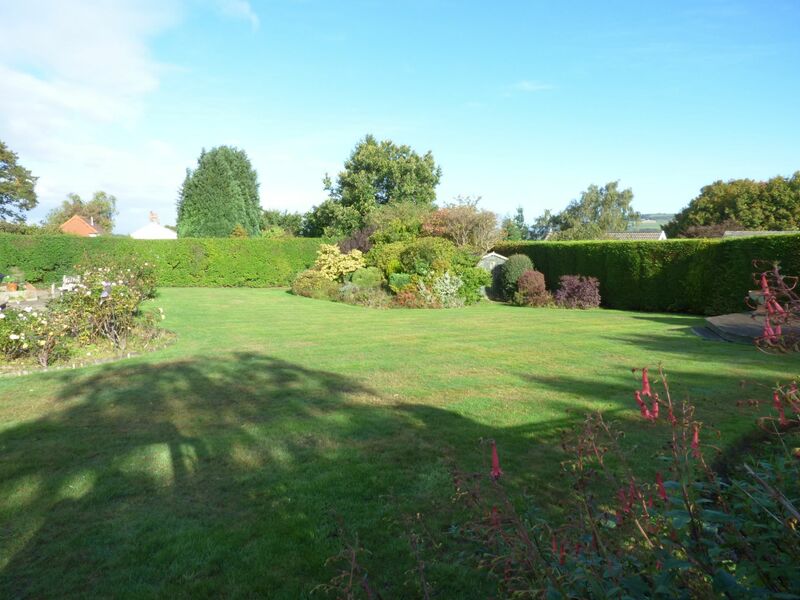 There is a large shaped front garden, enclosed by hedgerows which offer a high degree of privacy. The garden extends to the side of the property, where there are mature trees and then raised vegetable trugs. 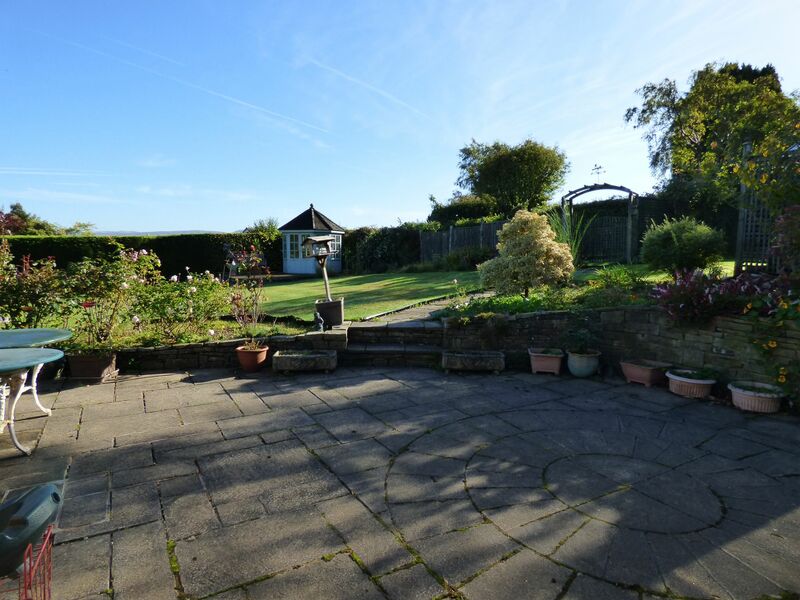 The rear garden is particularly generous, having a large flagged patio area to the immediate rear, along with a raised decked area to the end of the garden where a pleasant wooden built summer house can be found. 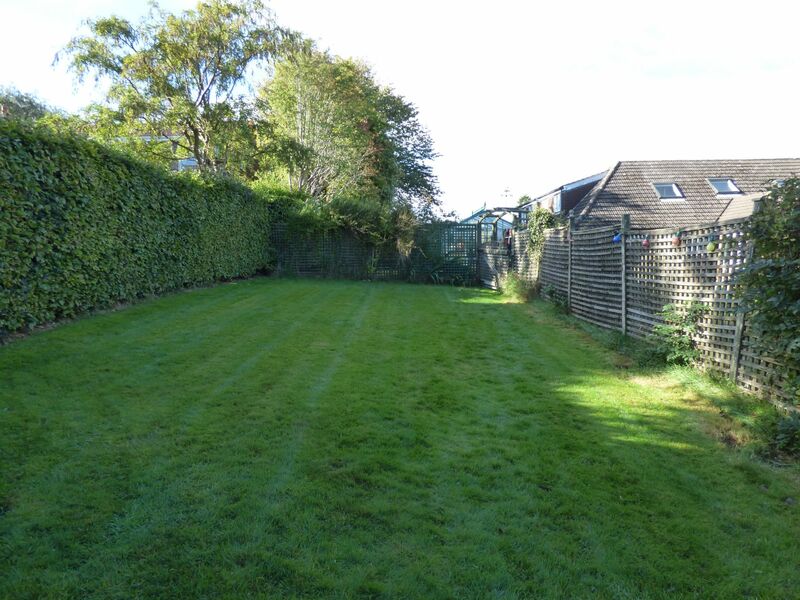 The rear garden has a large formal lawned area, with a further lawn to the side which has previously been used as a childrens play area. We have been advised that the property is Freehold. Ian Tonge Property Services give notice that these particulars, whilst believed to be accurate, are set out as a general outline only for guidance and do not constitute any part of an offer or contract intending purchasers or tenants should not rely on them as statements or representations of fact, but must satisfy themselves by inspection or otherwise as to their accuracy. No person in the employment of Ian Tonge Property Services has the authority to make or give representations or warranty in relation to the property. The selling agents will be pleased to assist prospective purchasers with all their financial arrangements whether purchasing through this agency or via another source. Please telephone or call in for an appointment without obligation. A written quotation is available on request. A contract of insurance may be required. YOUR HOME IS AT RISK IF YOU DO NOT KEEP UP REPAYMENTS ON A MORTGAGE OR OTHER LOAN SECURED ON IT. From residential properties to auction services, we have you covered.